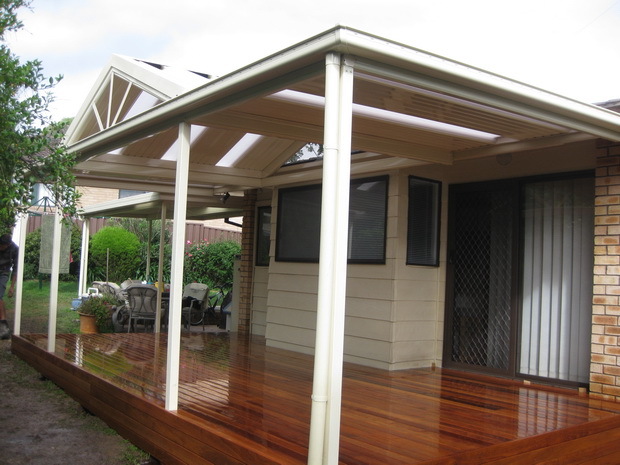 Beerwah Awnings are an essential part of your modern home. We provide a free site inspection to advise on what would be possible for your home. Our complete design and construction method takes all of the stress out of your home renovation project. A complete end to end service including handling all council approvals is available by Excelfit.